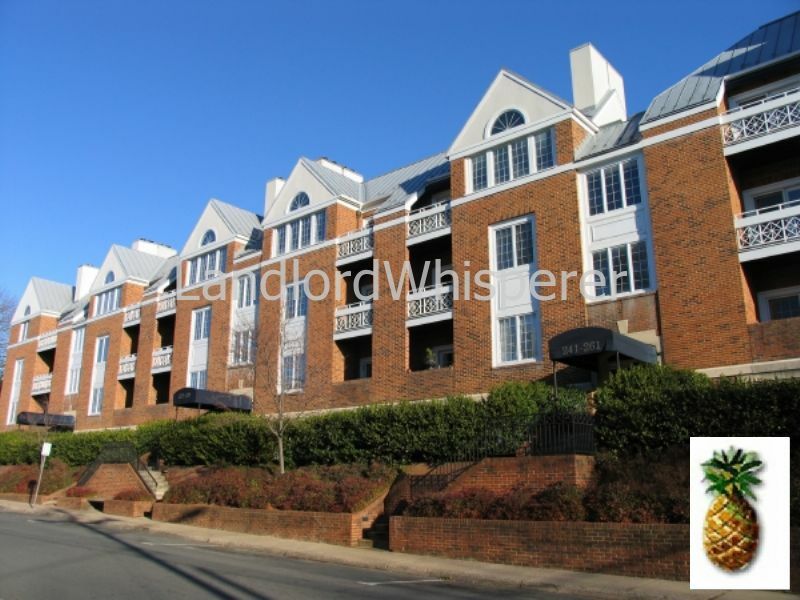 Residential Rental Listing 2 bed 2 bath in Charlottesville, VA. RARELY AVAILABLE * Large 2BR unit in desirable building 1 block off the Downtown Mall. Living room with fireplace and built-in shelves, dining room, balcony and large kitchen. 2 bedrooms with large closets, utility room and storage. 1 covered parking stall. Walk to downtown Mall, galleries, restaurants. Pet considered.